What is next? 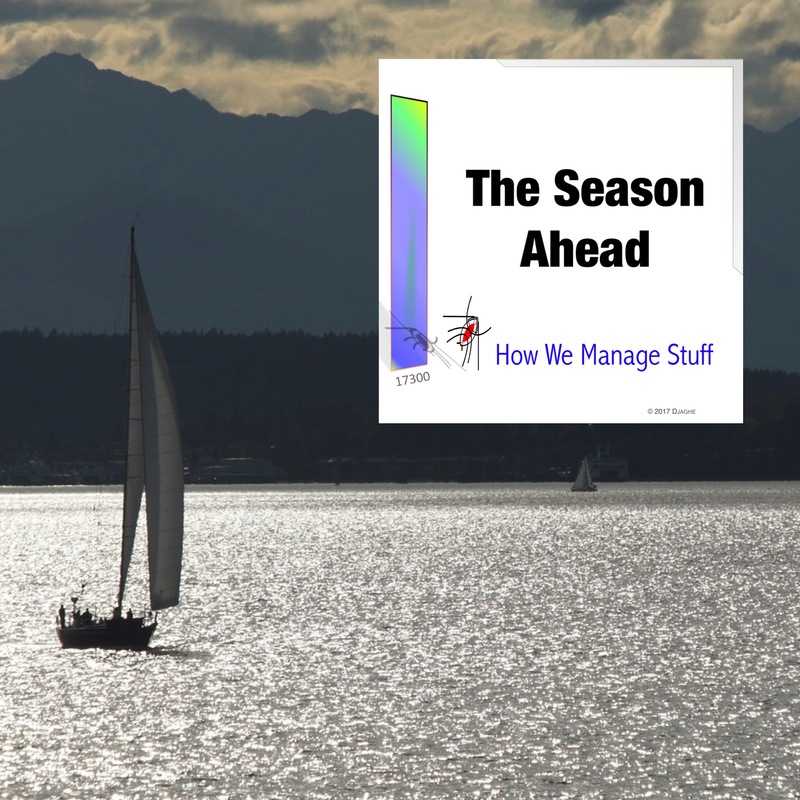 As our cast rests on the How We Manage Stuff yacht in Puget Sound, it ponders the future and describes some of the story lines for the next season. As always, our goal is to teach lessons that are easy to discuss but hard to live. Hence, we will be looking at issues involving artificial intelligence, Agile software development, startup governance, and big data. We will open our new office in India, and start the discussion of the side effects of smart machines. The podcast How We Manage Stuff is grateful for the support and generosity of the United States Navy and the Chicago Museum of Science and Industry. No actual nuclear submarines were harmed in the production of this episode.